Imagine walking into your favorite store and being able to pay for your favorite candy bar using your Bitcoin (BTC) or Ethereum (ETH). Imagine going entirely crypto on all your day to day purchases. Such a reality can only be possible through state of the art Point Of Sale (POS) terminals available via Pundi X. The POS device currently supports the following major cryptocurrencies and more are being added daily by the team. In the next three years, at least 100,000 crypto PoS machines will be distributed. In the past six months, merchants have requested 25,000 crypto PoS machines from Pundi X. 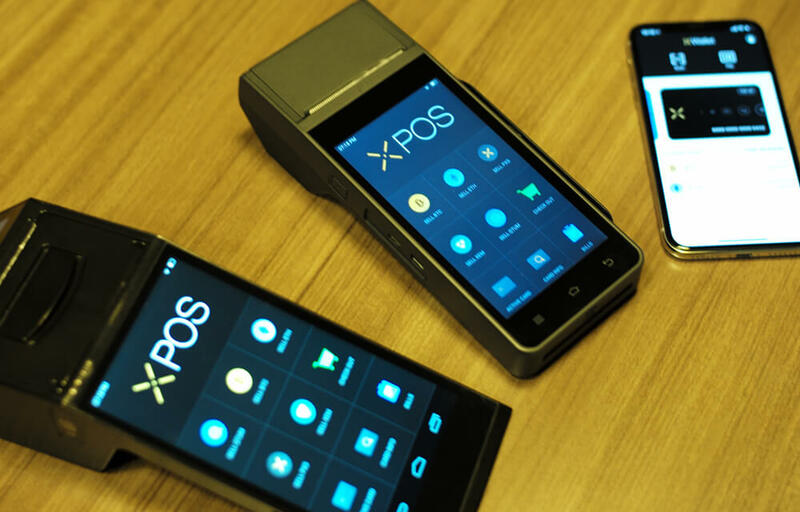 The Pundi X POS devices not only let you pay in crypto, but you can also purchase and sell crypto using the device at all the POS terminals. The device also supports regular payment apps such as Alipay, E2Pay, Go-Pay, Pundi-Pundi and WeChat pay. The company currently has incentives for new merchants using the device. These include the waiving of all service fees for the first year as well as continually increasing the number of cryptocurrencies the device supports. Pundi X will give rewards to qualified global brand retailers for facilitating their customers to complete transactions via Pundi XPOS. Customers will get free NPXS tokens and will be able to redeem it in their next purchase. Redeemable value of NPXS token will be based on the current market price. In a nutshell, Pundi X is leading the charge in crypto-adoption by providing the much needed POS devices regular merchants/retailers need in their stores.